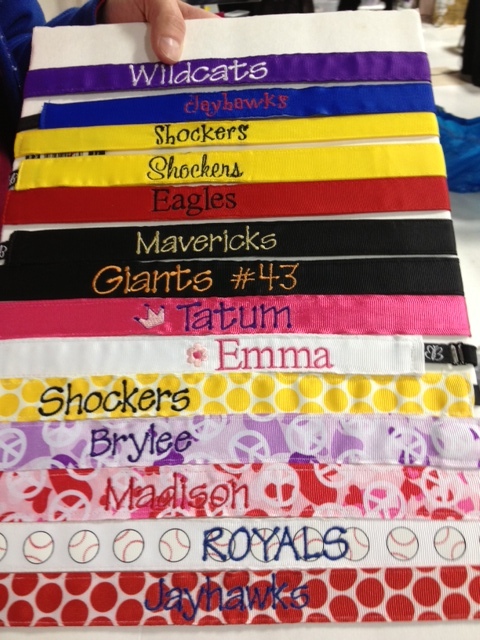 Although a lot of my adult friends wear them, my daughter and her friends absolutely love these adjustable headbands! We’ve tried numerous headbands to keep my daughter’s “fly-aways” out of her face, but all of them slipped off her head. 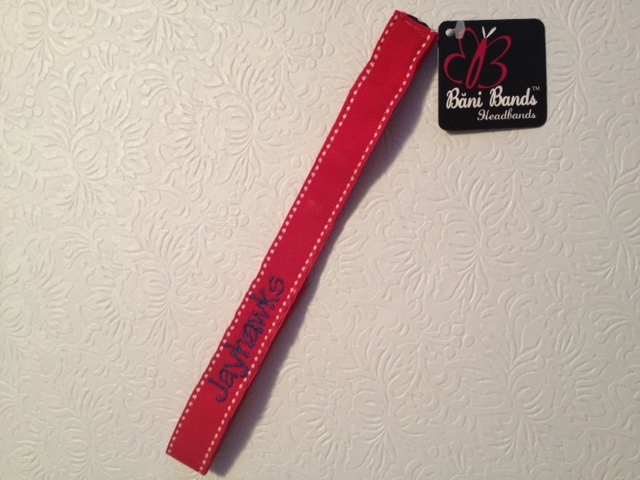 The BaniBands stay on perfectly with their adjustable strap and velvet bottom layer. 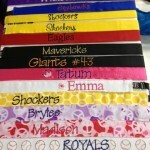 BaniBands come in a variety of styles: sequins, sports, animal print, patterns, solid colors, etc. 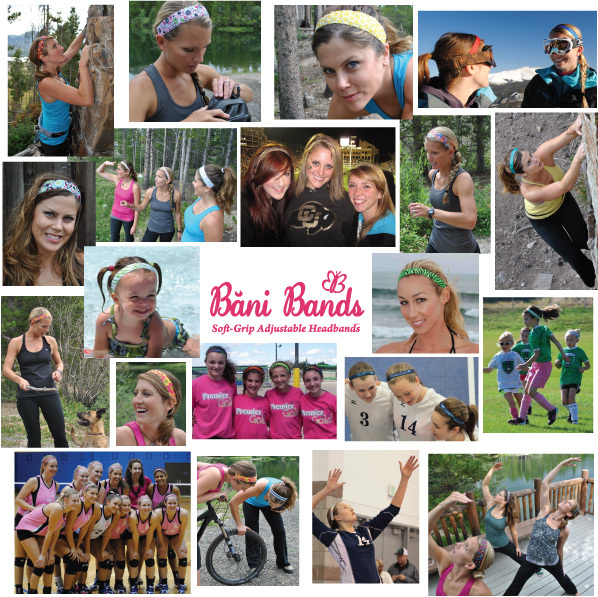 Visit http://www.BaniBands.com to see their products. Then, contact me for availability and pricing. 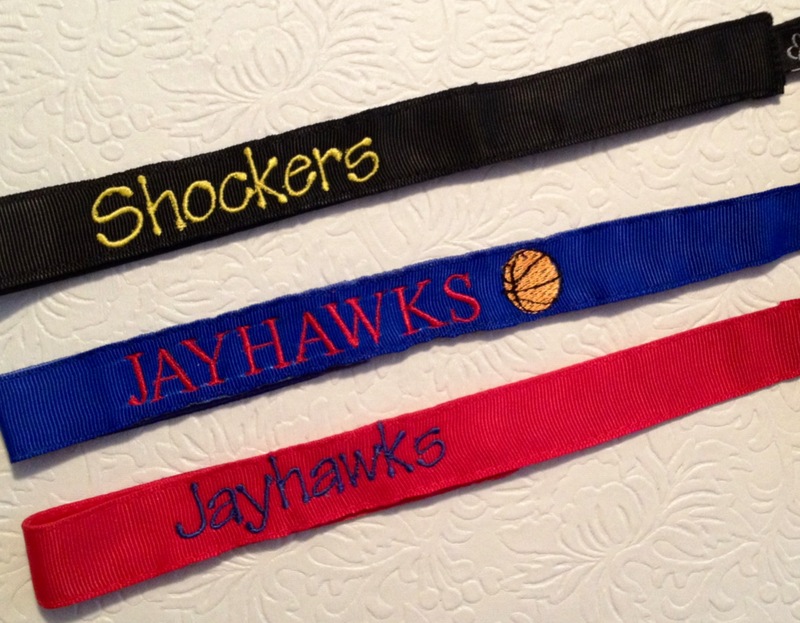 These headbands are GREAT for teams. Plus, I’ve set up a discount system so that you can enjoy additional savings! Please contact me if you would like additional information. 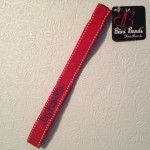 I have a lot of BaniBands in stock. 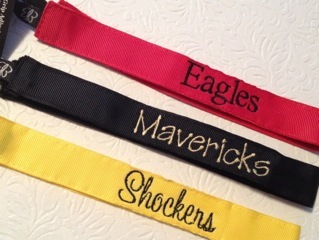 However, I can make special orders, too! Although individual requests might take a few weeks, larger group orders (i.e. 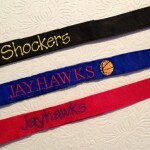 for a sports team or special events) can take less than a week! 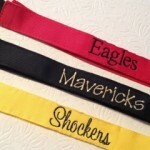 If you would like to order specific headbands, please contact Joanna (joanna@mbcsale.com). 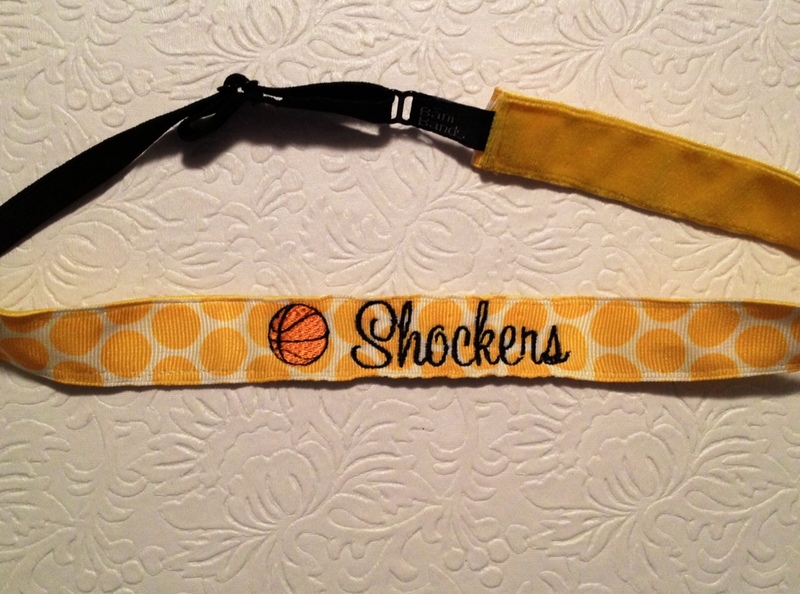 Custom Embroidery – Personalize almost any headband! 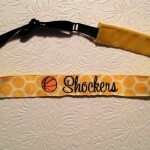 Great for gifts and team spirit. Fundraising – We can do simple fundraisers for your group/team. DISCOUNT – Ask about our group/team discount!